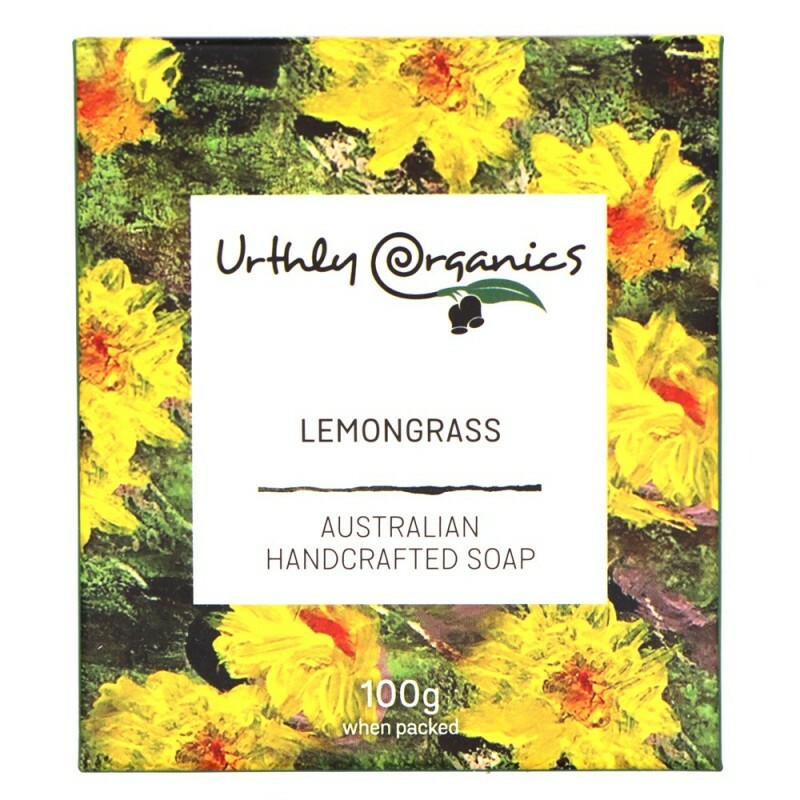 A palm oil free, lemongrass bar soap made in Central Victoria, Australia. Free from SLS, SLES, parabens, fluoride, titanium dioxide, glycols, fragrance and mineral oils. 100g. Saponified olive oil, coconut oil, *cocoa butter, *shea butter, *macadamia oil, *hempseed oil with natural colourings and/or essential oils. 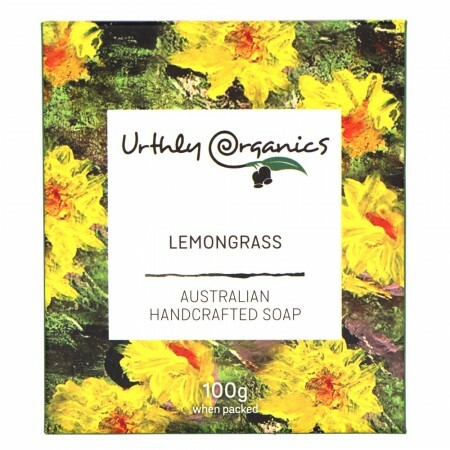 *Organic ingredient.